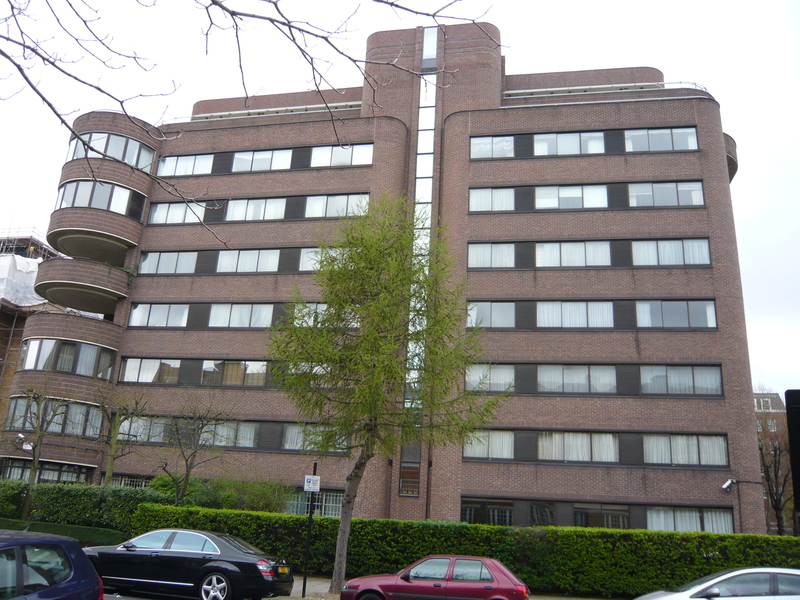 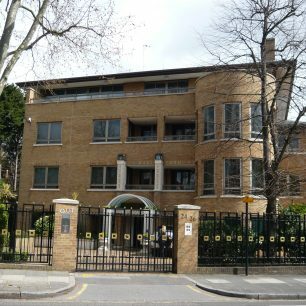 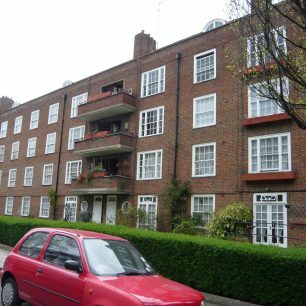 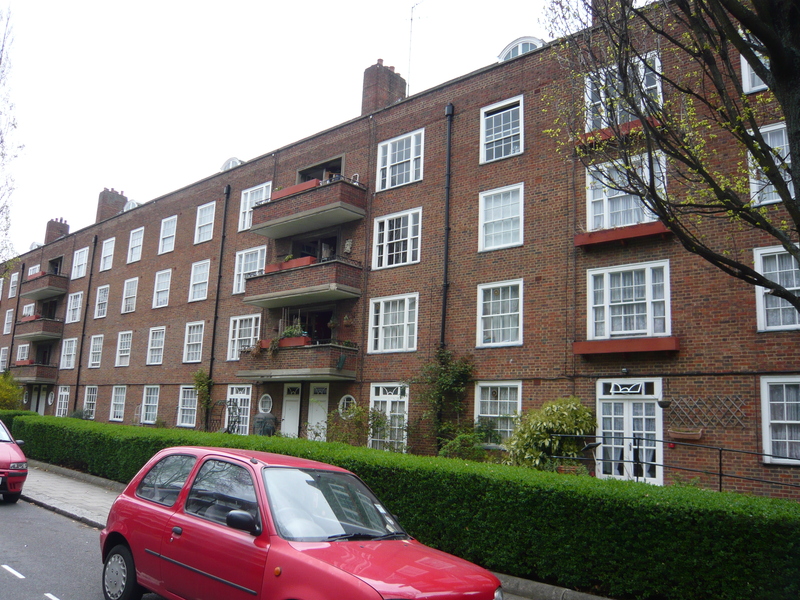 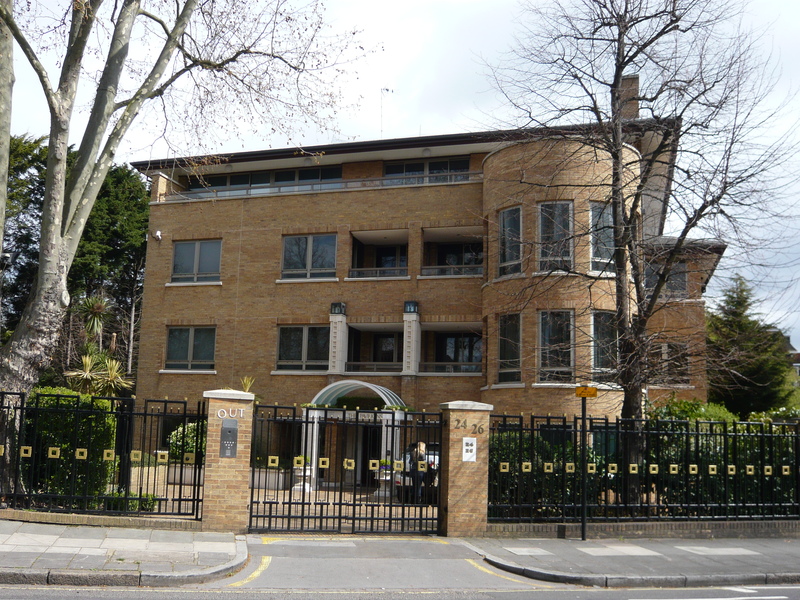 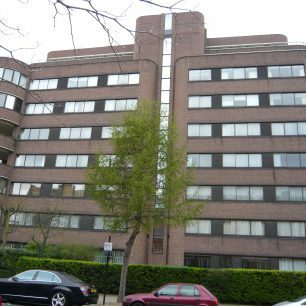 The years after the end of the Second World War saw the inexorable march of blocks of flats, both for public and private housing, across St John’s Wood. 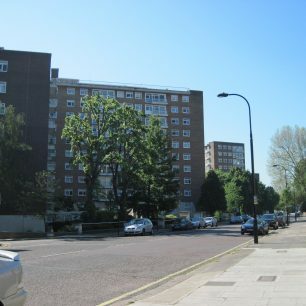 Land on the west side of Finchley Road between Marlborough Place and Swiss Cottage was compulsorily purchased from the Eyre Estate in 1947 and the Boundary and Harben estates built on it in the 1950s, as part of the London County Council’s attempt to convert most of St John’s Wood into an immense flatted housing scheme. 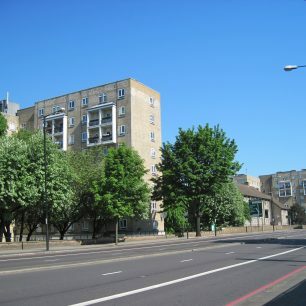 On non-Eyre estate land, the LCC also built the Townsend estate in the 1950s, and the Hilgrove and Abbey estates were erected in the 1960s and the Alexandra Road housing in the 1970s. 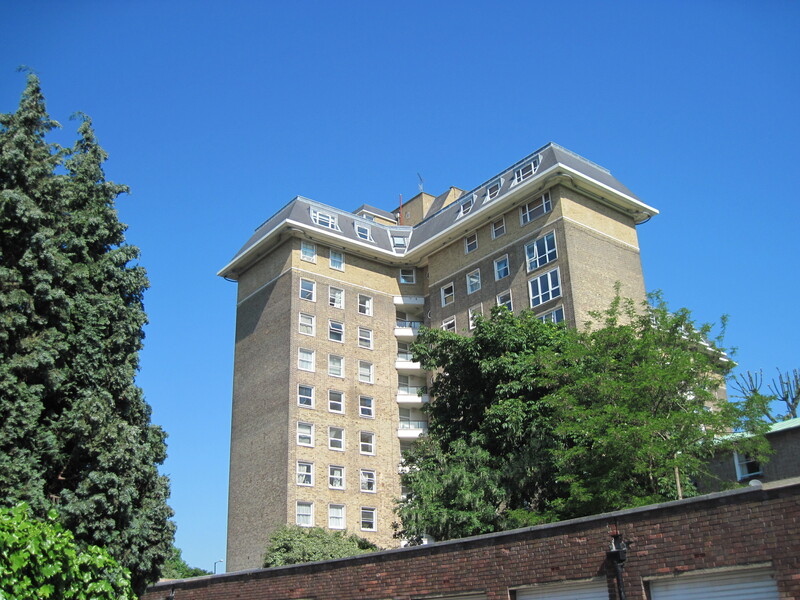 And there was charitable social housing, such as the St Marylebone Housing Association flats in Cochrane Street. 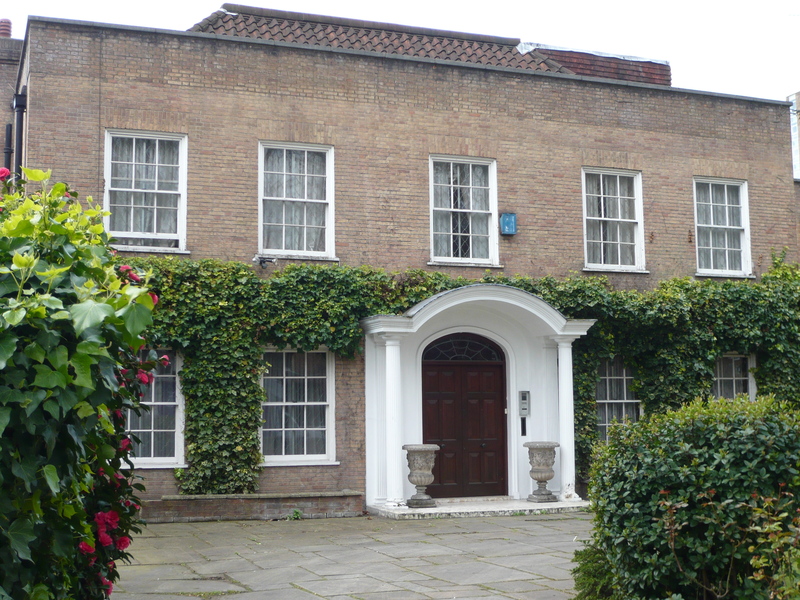 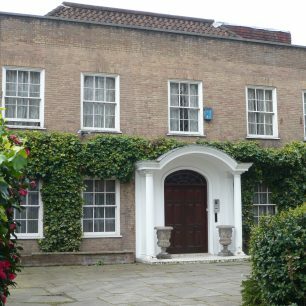 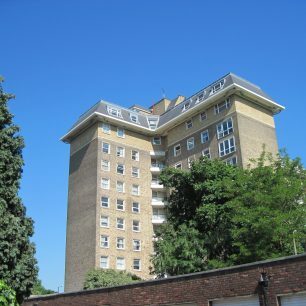 When the leases of the remaining abandoned houses in St John’s Wood Park fell in, the land was sold to Norwich Union and Walsingham, Sheringham and Mancroft Court erected in the early 1960s. 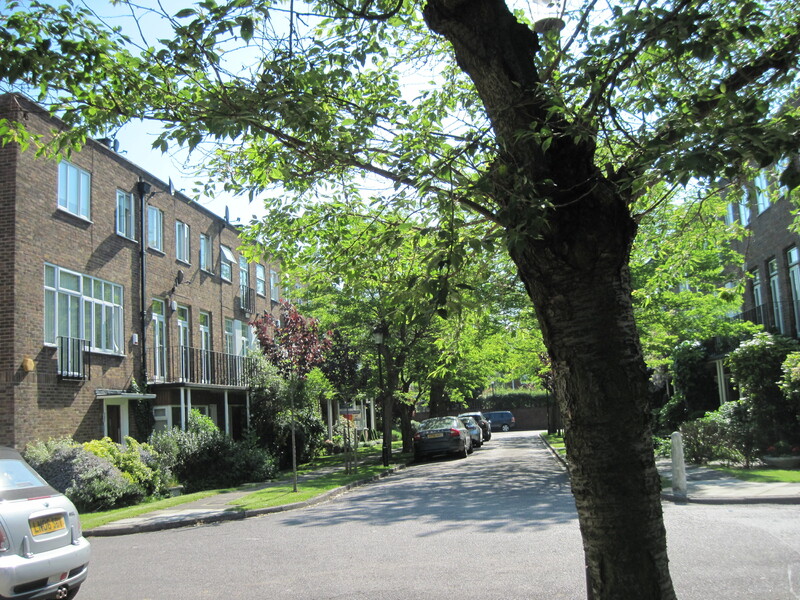 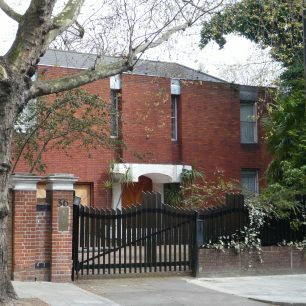 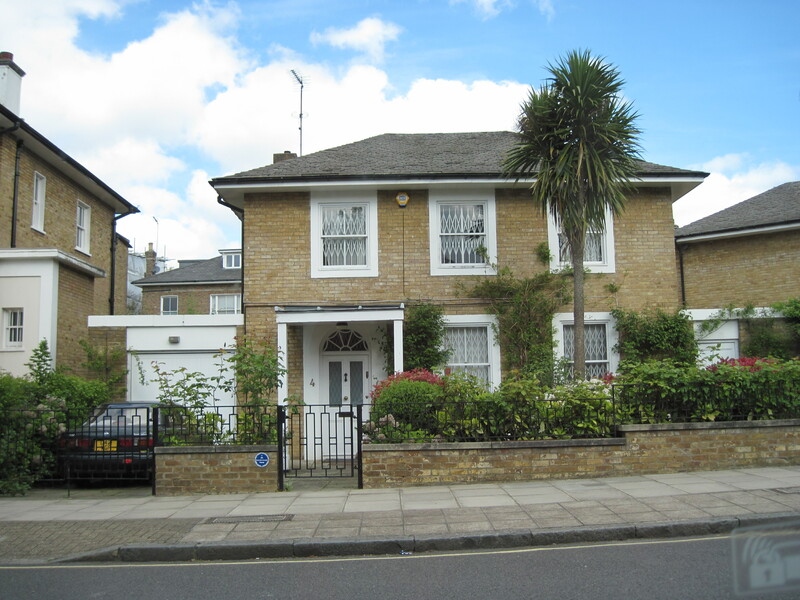 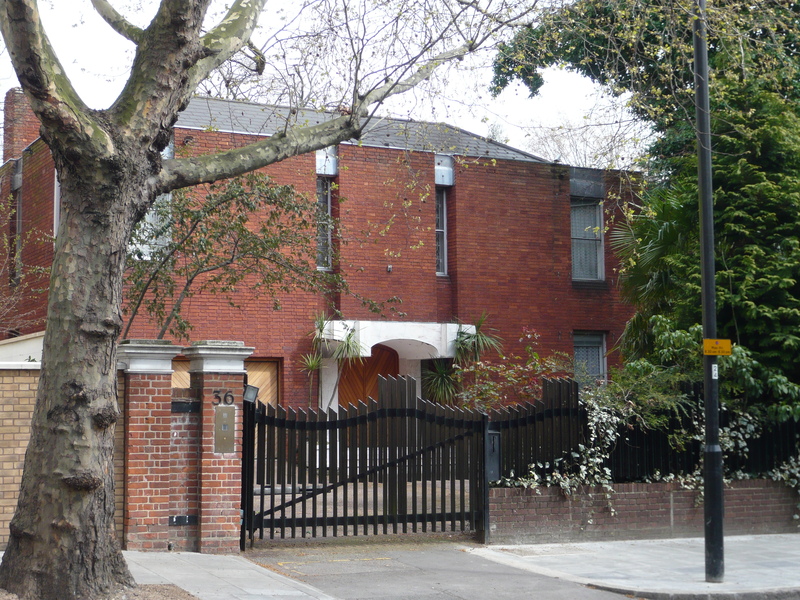 A few groups of town houses were built, like Middle Field (1958) and Acacia Place (1960s), both designed by T.P.Bennet, and The Marlowes a few years later. 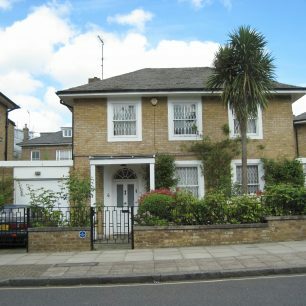 In roads like Clifton Hill and Avenue Road quite a number of new houses had been built in the late 1950s in discreet neo-georgian style, but a more obviously modern and expensive style began to be seen in Avenue Road. 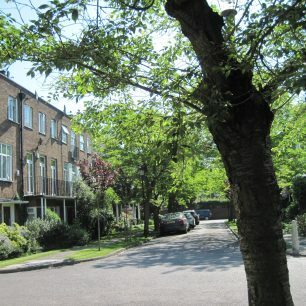 There were also opportunities to build expensive homes, often using the site of redundant churches. 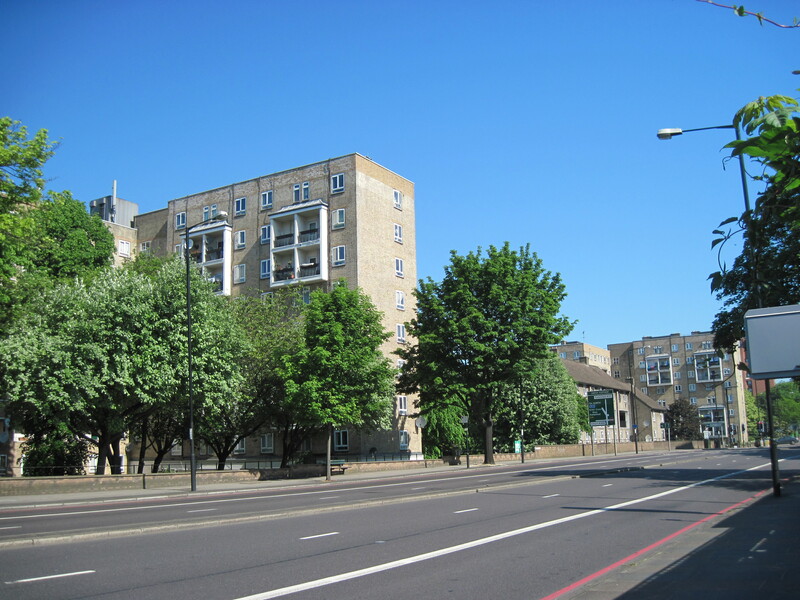 In Avenue Road flats were built where St Stephen’s Church had been and The Polygon replaced St Paul’s Church, while The Terraces replaced All Saints Church in the Finchley Road. 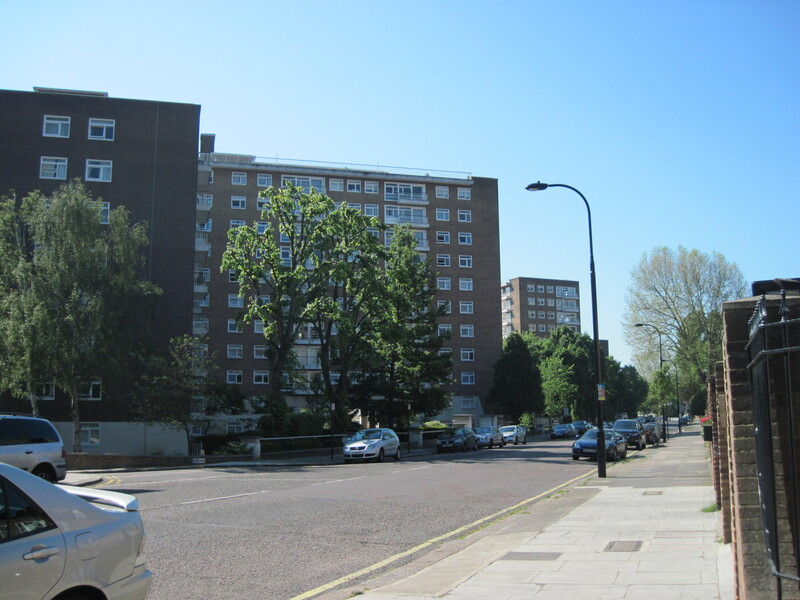 This page was added on 26/05/2012.